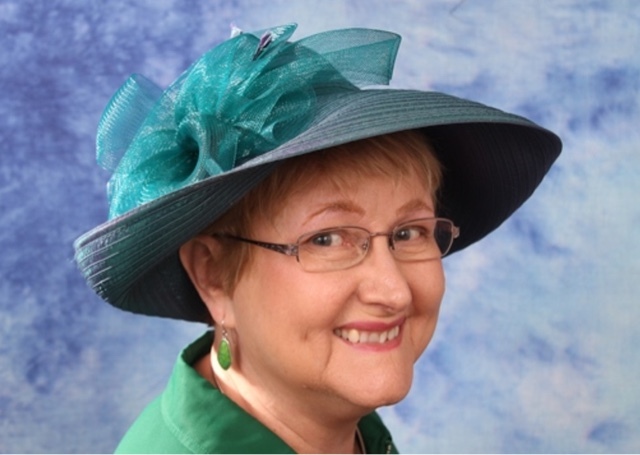 The following is a review of Shepherd, Potter, Spy -- and the Star Namer by Peggy Consolver -Author with the TOS Homeschool Review Crew. When I first heard of this book, I thought it might interest my twelve year old son. A spy book about a boy close to his age! This historical fiction book is based on the Gibeonites of Joshua 9 and 10 from the main character viewpoint of a young shepherd boy. 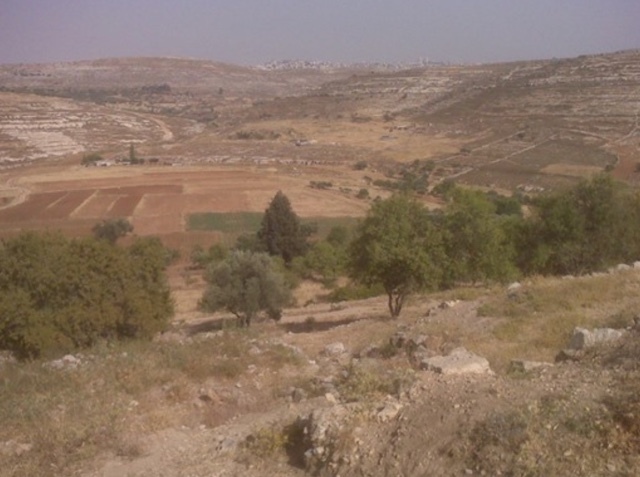 The author's extensive research included her travels to the same places the actual Gibeonites of the Bible walked! I was intrigued. 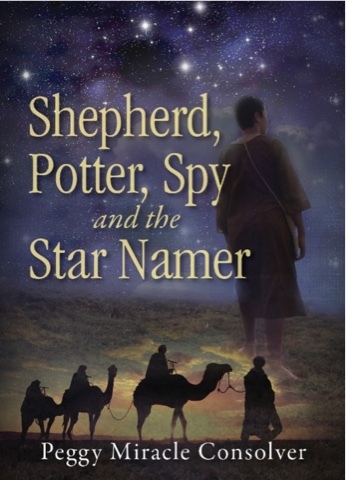 Shepherd, Potter, Spy and the Star Namer is a 379 page paperback book with over three pages of characters listed in the front of the book. It isn't light reading. The story parallels the Biblical account of the Gibeonites with facts based on the author's research. The book might be more appropriate for kids a bit older than my son, not because of the content but because of the difficulty of the reading. In chapter seven, Keshub, the young shepherd boy, asks his Baba about God. He quotes his own father. "My father often pointed to one of the brightest stars in the southern sky and spoke of the One who named it...That star and its name gave your gran-baba hope the Star Namer watches over us and knows both our past and our future." He also called the Star Namer the Creator God. The book shares of customs and celebrations, of trouble in Jerusalem, of planting and harvest, and of family life long ago, and throughout it all, the Star Namer. I appreciated the extensive research evidenced in the study guide links shared to accompany the book. This is what primarily grabbed my attention. She shares links for each unit that give a deeper look into life during that time period. The author is also on Facebook. Geography and maps are also shared in the research links. I hope the author continues to add to these links. We will likely explore them more when my son studies more Biblical history. Thanks so much for the review! Have a blessed day. That quote from Chapter 7 touched me in a way that's hard to explain. I love that you liked it, too.